The nature and recording of typical current liabilities. The criteria for recognition and/or disclosure of contingent liabilities. 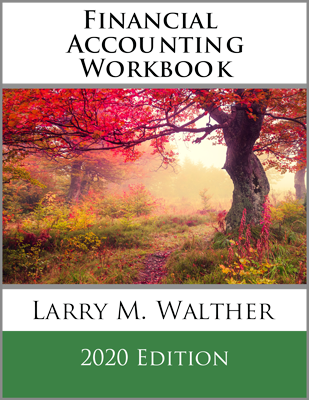 Basic accounting for payroll and payroll related taxes. Other components of employee compensation. 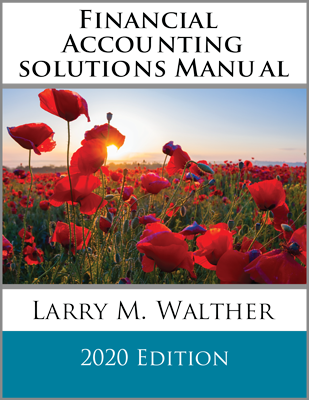 Chapter 12 provides coverage of accounting for current liabilities and payroll. There are many types of current liabilities, and numerous examples and measurement principles are cited. Great care is needed to correctly identify unique current liabilities, such as upcoming principal payments on long-term loans. Other challenges arise in reporting currently maturing debt subject to refinancing. 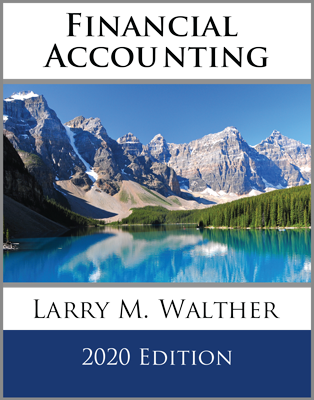 The basics of accounting for notes payable are introduced in this chapter, and lay the foundation for more complex debt accounting issues that arise in the following chapter. 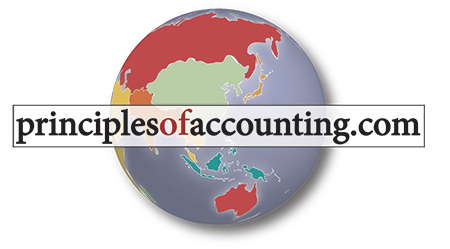 The measurement and reporting principles for contingent obligations are presented. Special attention is needed because these potential risks are not necessarily reported as liabilities. Payroll accounting is introduced. It is important to learn about the full cost of a payroll, and how all such costs are to be recorded. Attention is also given to the legal duties of an employer to maintain proper payroll records and discharge fiduciary duties for remitting taxes to the government. The accounting consequences of other forms of employee compensation, such a pension, are briefly described.